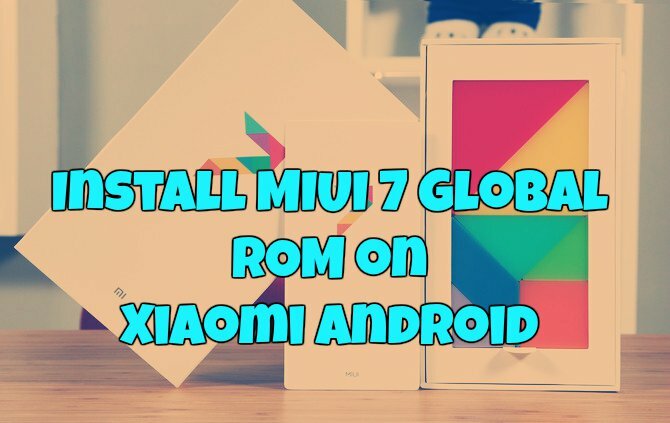 Good news for all the Xiaomi Android smartphone users, MIUI 7 global ROM are available to download for the Redmi 1S, Redmi 2, Mi 4i, Mi 3, Mi 4, Redmi Note 3G and Redmi Note 4G. The new MIUI 7 comes with lots of features which includes new themes, lock screens, video ringtones, Visual IVR, Smart SMS Filter, Quick OTP, facial recognition in photos and lots more. If you own any of these Xiaomi devices, here’s how to install the ROM. The process is very simple and all you need ROM file and Stock Recovery to flash the zip file on your ROM. All these ROMS are in beta stage and it might have some bugs, so it up to you to use it or not. Before following this guide do take the full backup of your phone and save the backup folder in some safe place. If you are new to Android and don’t know how to backup all your files, read our guide here to take the complete backup of your phone. After that follow the below mention steps one by one on your phone. 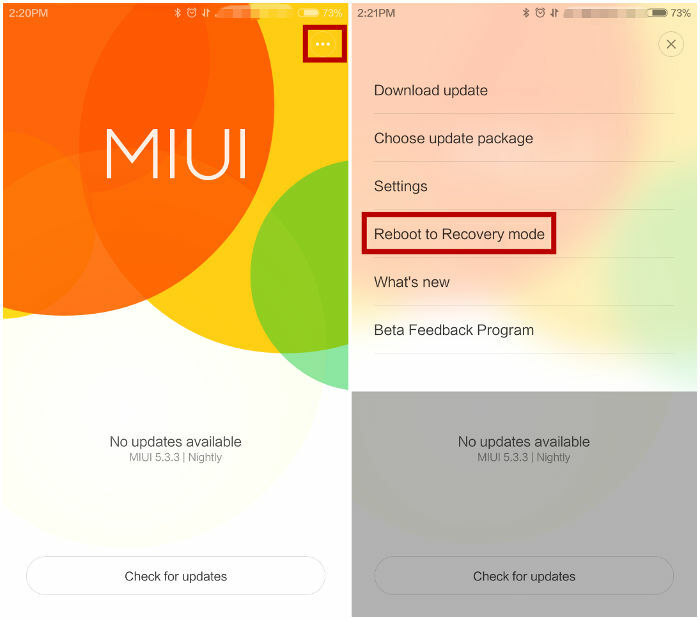 MIUI 7 beta ROM is compatible with the following smartphones – Xiaomi Redmi 2, Redmi 1S, Mi 3, Mi 4, Mi 4i, Redmi Note 3G and the Redmi Note 4G. Step 1. Visit this page and download the MIUI 7 ROM for your phone and save the zip file on your desktop. Do not extract the folder. Step 2. Once the zip file is saved, rename it to “update.zip” and copy the file to the phone root directory. Step 4. Now your phone will reboot in recovery mode. Here use Volume +/- buttons to select up/down and Power Button to confirm the option. Choose the language, then Install update.zip to System One” and select Yes. Step 5. Now the MIUI 7 update process will start on your phone. Once complete, go back and choose ‘Reboot to System One’, and then your device should boot to the new version. Now your phone is running on the new MIUI 7 Global ROM. Enjoy!